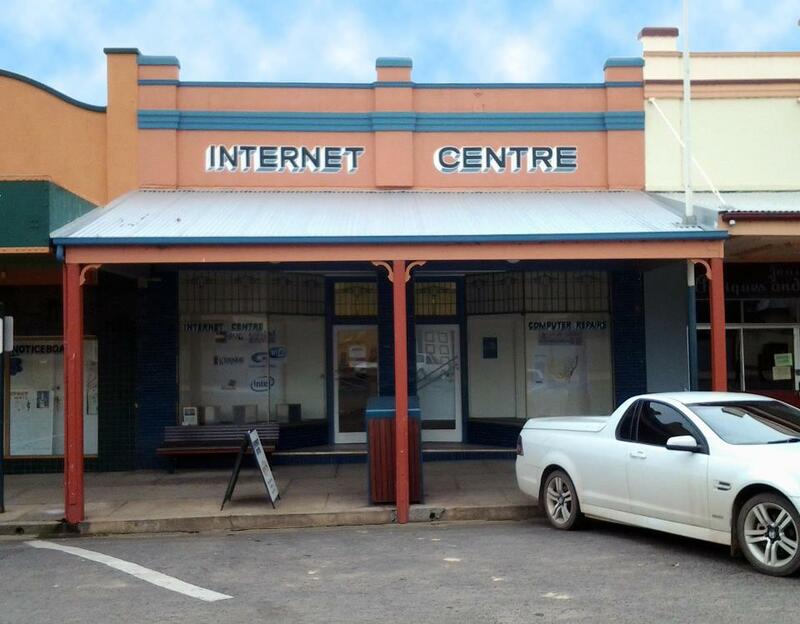 Grenfell Internet Centre is your one stop computer shop in Grenfell NSW. We offer a range of services, including Computer Repairs & Maintenance, Ink Cartridges, Computer Parts & Accessories. Grenfell Internet Centre is part of the CTC Association, a group of Community Technology Centres spread out across rural NSW. Each technology centre provides their own unique services to their communities. Grenfell Internet Centre run regular computer classes. The content of the class varies from week to week, changing between basic and more advance subjects.. To find our more visit our contact page. 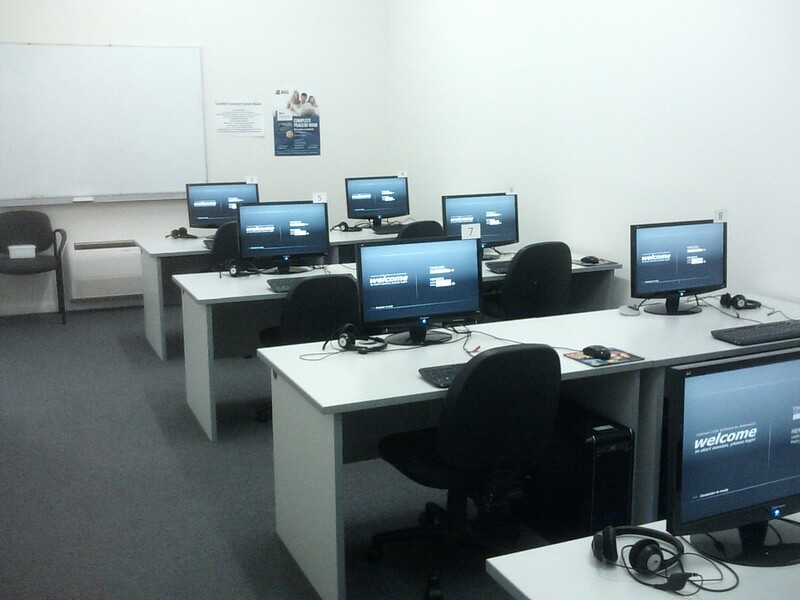 Grenfell Internet Centre – Training Room. Grenfell Internet Centre had its beginnings in 2000. Grenfell Internet Centre started out as an Internet café with 2 PCs connecting to the internet via dialup. It also housed equipment for TPG to run a local point of presence allowing a more cost effective way for residents to connect to the internet. Popularity of the internet café allowed for more computers to be purchased. This allowed Grenfell Internet Centre to run classes on various technology subjects for residents of the Weddin Shire. Our building, built in 1922, was originally two buildings. 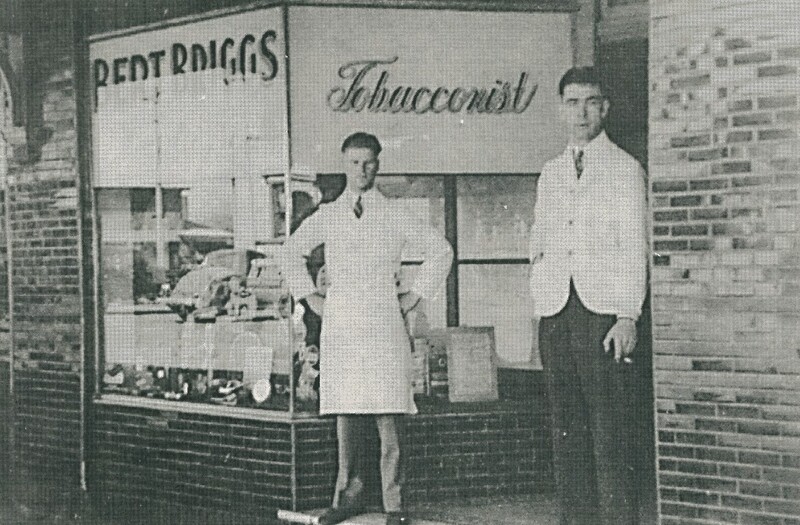 A barber shop/tobacconist was run in the shop that is now our retail area and a ladies fashion shop ran out of the building that is now our training room. The ladies fashion shop eventually grew to use both buildings. The building had a very retro fitout with purple carpet and floral wallpaper. The Grenfell Internet Centre received renovations as part of the Library/Community Hub development in 2009. The Official Opening of Grenfell Internet Centre took place on May 4th 2001.